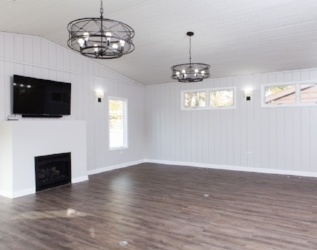 Last month, we featured a welcoming and peaceful family room that BDS converted from an outdated, indoor pool room that was turning into a safety hazard for a family with young kids. 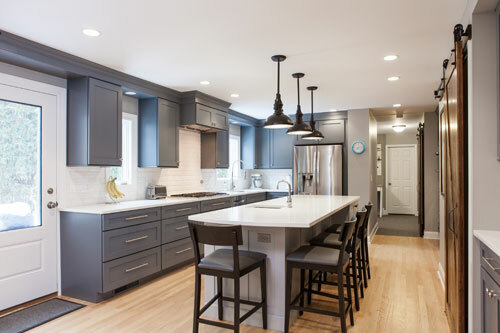 This month, our project highlights are three recent Chicago area home remodels all completed in a transitional style. If you’re anything like our recent client in Park Ridge, IL, some rooms in your house are underutilized. For this client, that room was a pool room. The indoor pool was not being used, and it was turning into a safety concern for the homeowners who have kids. Instead, they had hopes of turning the pool room into additional living space for the kids and add an additional bedroom. That’s when they called BDS Design Build Remodel. 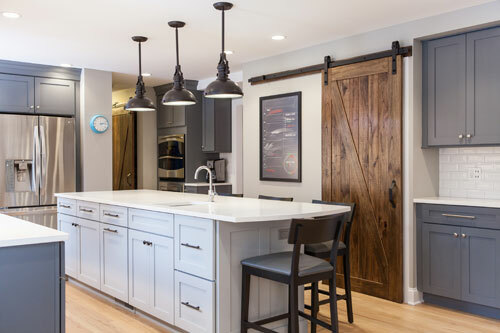 Tired of living in an outdated and maintenance-plagued kitchen? So was BDS Design Build Remodel’s recent client. 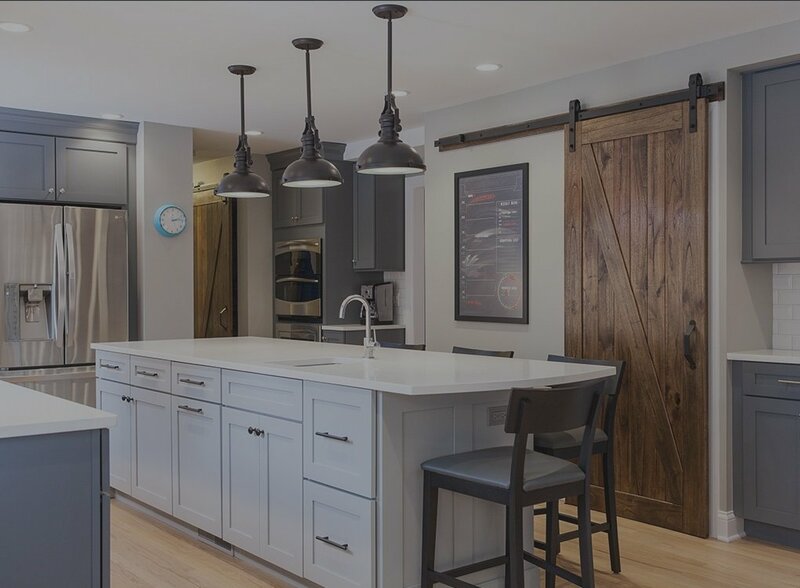 However, after meeting with BDS and understanding their level of expertise in both design and construction, they decided to take the plunge into a kitchen renovation. The result? A gorgeous, original, functional, up-to-date kitchen.